Dr. Goldwyn and his friendly, professional staff strive to provide each individual patient the best periodontal care at the highest level of comfort possible at Portland Periodontics. 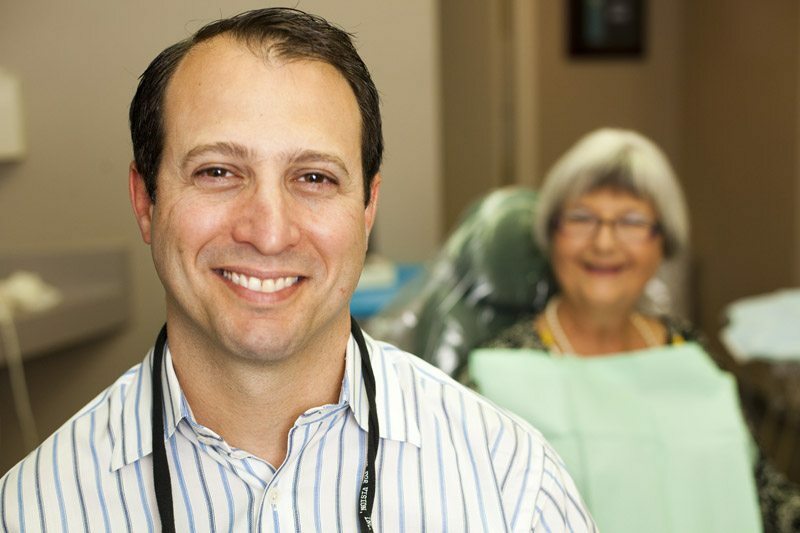 Combining many years of experience and a high level of training in periodontal care, Dr. Goldwyn and his team members offer a wide range of periodontal services in Portland, Oregon with an emphasis on building a high-quality relationship with each patient. So if you are looking for dental implants in Portland, OR or any of our other procedures just give us call today to get started! Dr. Goldwyn is committed to providing the best in periodontal care, from the treatment of gum disease to the long-term placement and care of dental implants. The state-of-the-art facilities at Portland Periodontics allow Dr. Goldwyn and his staff to address the periodontal treatment needs of each patient in a relaxing, comfortable atmosphere. At Portland Periodontics, we understand that coming to the dentist can involve an increase in anxiety. There are many ways that we can help you relax while trusting us with your care. Light Oral Sedation– Pre-operative prescriptions for oral medications that cause light sedation are provided as needed. These medications allow patients to remain responsive for the procedures, but the oral sedation medication provides increased comfort and reduces anxiety. In many instances, the patient may not even remember the procedure. iPods, iPads and Pandora – listen to some soothing music during your procedures through operatory speakers, or use headphones. Infection Control – The infection controls that we use at Portland Periodonticsl protect both staff and patients. At Portland Periodontics, Dr. Goldwyn and his staff use the latest in technology to enhance the quality of periodontal care for each patients’ unique needs. Whether you need to visit our Portland office for gum disease treatment or root canals, we make sure our facility is outfitted with up-to-date technology to serve you the best. If you looking for Portland dental implants with the very best in technology and service, get started us today. 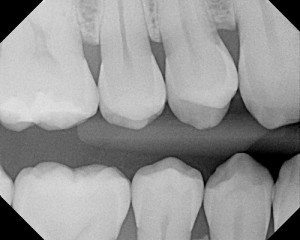 Each operatory at Portland Periodontics is outfitted with computer screens, which allows Dr. Goldwyn and his team to use the latest in technological images to evaluate and communicate the best periodontal care for each patient. Paperless charting streamlines the periodontal process, allowing Dr. Goldwyn and his entire staff to access necessary information at the touch of a button while being environmentally friendly. Portland Periodontics utilizes Panda Perio software for each patient, which facilitates communication with referring doctors, generates notes, and provides documentation for dentists and Dr.Goldwyn as they address your specific periodontal needs.